CasaLuker’s chocolate flavors have an unmistakable character and have rich, fruity, and floral notes that are pleasurable to the senses. 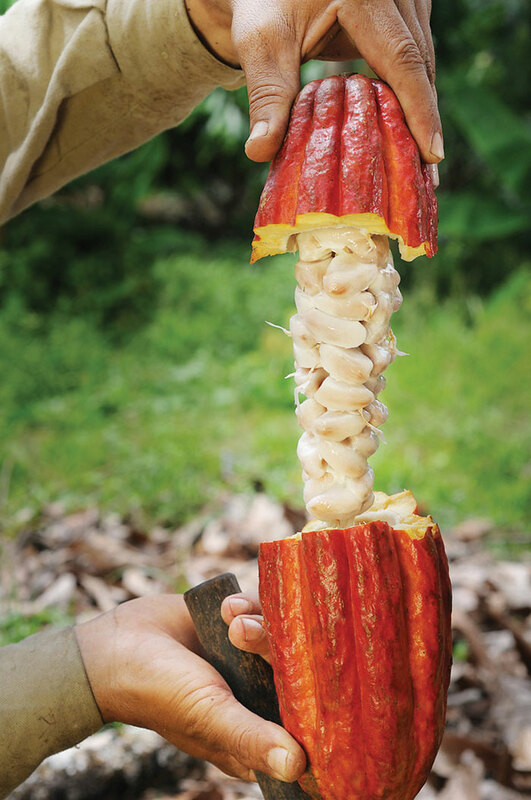 “Fino de Aroma Cacao” is used to describe a cocoa of exquisite aroma and flavor. In this case, CasaLuker’s cacao has fruity, floral, nut, and malt flavors and aromas that differentiates it from other cocoas in the world. Their products are made from selected grains from each region and grower country of Cacao Fino de Aroma and their flavor reflects not only the variety of cocoa, but the richness of the soil. However, behind their great quality and delicious products is also a lot of heart and dedication, one of their key differentiating factors in the chocolate industry. This, among many other reasons, is why we love working with the company and distributing their product. 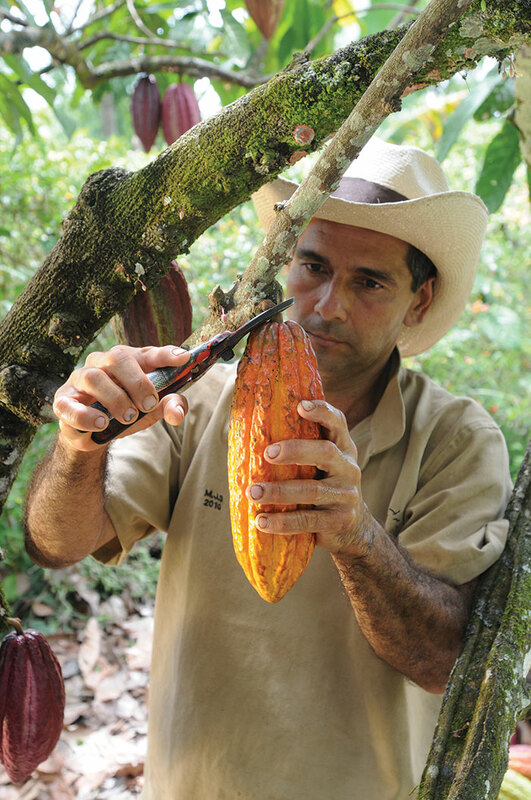 CasaLuker was created in 1906 and has since expanded into international markets, developed their own product lines, and has even become an honorary member of the World Cocoa Foundation. But all of these successes came with time and their constant commitment to traditional values of respect, trust, courage, and service. Because of this, what was once a small factory, has turned into 16 agencies and distribution centers, composed of almost 500 employees. They also sell their products in more than 42 countries. While their growth has been monumental, their dedication to Colombia and its people has been incredibly selfless. The Luker Foundation emerged in 1994 as a private non-profit organization in the interest of making Colombia a better place to live and educate children. Their “Chocolate Dream” is a long-term vision to lead social and economic development in the cocoa producing regions of Colombia. The company also works on cleaner production, with the aim of reducing the consumption of natural resources. CasaLuker places a high value on developing positive relations with their farmers, suppliers, employees, customers, and the environment. Through these relationships, they hope to build a strong sense of opportunities, knowledge, training, and technology. NEW this month: Introducing San Martin 72%, a dark couverture with a strong cocoa flavor and a perfect balance of bitter notes and a subtle sweet tone. ifiGOURMET sells CasaLuker’s couvertures, Luker Retail, Maracas, Tropical Dragees, Cocoa Mass, Cocoa Powder, Cocoa Nibs, and more. 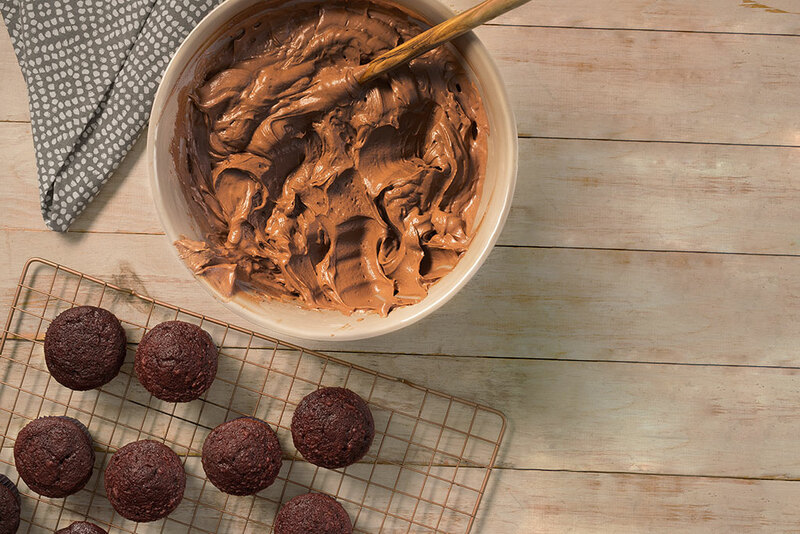 When using CasaLuker products, you are guaranteed to be using high-quality ingredients with unique flavors and a deep cocoa taste. However, you are also taking part in a bigger dream that benefits people and the environment. For more information regarding CasaLuker products, please view our full catalog or visit us online at www.ifigourmet.com.